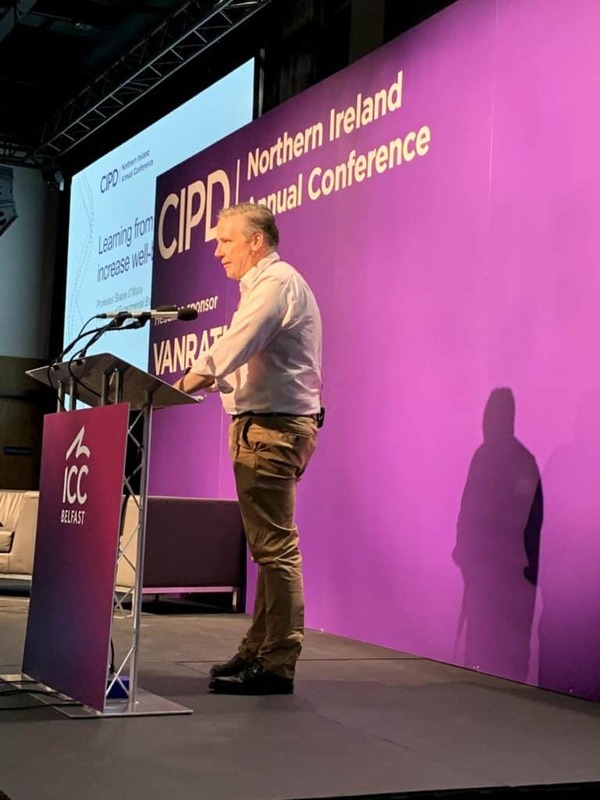 I spent a very enjoyable day in Belfast earlier this week, speaking at the inaugural CIPD Northern Ireland annual conference. But unlike at some conferences, where the speakers and topics can seem a little disjointed, similar themes emerged throughout the day – including evidence-based practice and decision-making, employee wellbeing and joined-up, holistic thinking. After a welcome from the CIPD’s Head of Scotland and Northern Ireland, Lee Ann Panglea, her colleague David D’Souza took to the stage and challenged the audience to consider the potential impact of automation and artificial intelligence on the workplaces of the future. He once again (and this definitely bears repeating) shared his maxim of ‘Just because we can do something, doesn’t mean we should’. 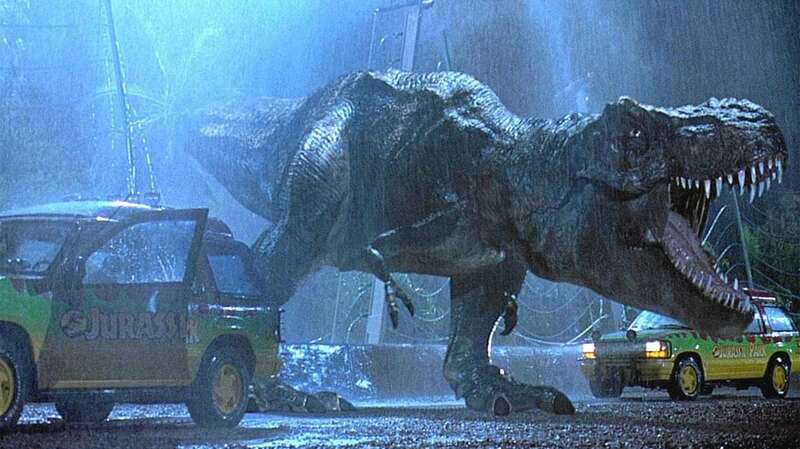 He kept us all engaged with references to astronauts, dinosaurs and killer robots – but managed to get across a very serious point along the way. He wrote about this same topic very eloquently on his own blog a few years back and it’s definitely worth a read. One phrase in particular jumped out at me from David’s talk: “HR isn’t about life and death, but quality of life”. I think this speaks to the need for less knee-jerk decision-making about initiatives at work and more systemic, longer-term thinking. Next up was Shane O’Mara, who is Professor of Experimental Brain Research at my alma mater, Trinity College Dublin. In fact, Shane taught me when I was an undergrad and we managed to briefly catch up after his presentation. Shane provided an excellent introduction to neuroscience and discussed the ways we can use existing knowledge of how the brain works to improve employee wellbeing at work. This included an emphasis on getting quality sleep (a subject close to my heart), taking walks to stimulate brain health and creativity and practicing gratitude, to reduce pessimism. Shane’s example of evidence-based thinking in the workplace was to debunk the myth of learning styles. I know this didn’t go down well with everyone in the audience – especially those who have advocated the theory in their own L&D practice at work – but it’s a fact. The concept doesn’t hold up to scientific scrutiny. Thank you, Shane, for emphasising this to an HR audience. My own session in the afternoon was all about the practicalities of introducing flexible working arrangements in the workplace. The subtitle was ‘I wouldn’t start from here’, reflecting my experience of getting involved in discussion of flexibility long after a policy has been written, but before any serious review of the ‘why’ of flexibility has been done. It’s a huge topic to cover in just 60 minutes, so it was a rather quick run through of the concepts to be aware of. Flexible working arrangements can bring many benefits, for employees and the organisation as a whole. However, organisations can often underestimate the change involved in introducing flexibility. Adopting an evidence-based approach can help, as it’s based on data, scientific evidence and emphasises evaluation. Adopting a strategic, systemic approach is best, looking out for both intended and unintended consequences. Flexibility in terms of working practices can take many forms, so there are lots of opportunities. Flexible working has implications for management capability, for productivity and for wellbeing – so these areas need to be considered from day one. If you’re considering introducing flexible working arrangements and would like to discuss how we can support you, please get in touch. Our expertise ranges from strategic guidance and support, through to training managers in managing flexible and virtual teams. 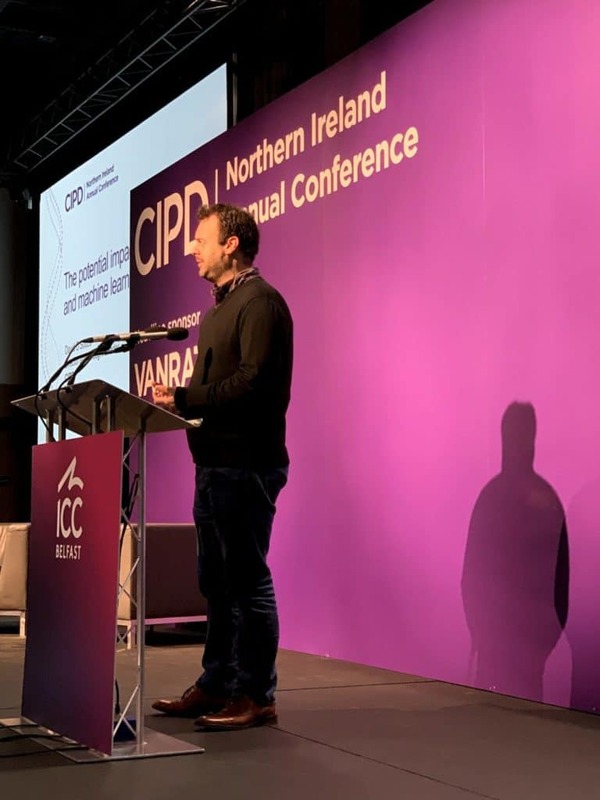 Finally, a big thanks to CIPD Northern Ireland for the invitation to speak. I thoroughly enjoyed the day and look forward to next year’s conference.